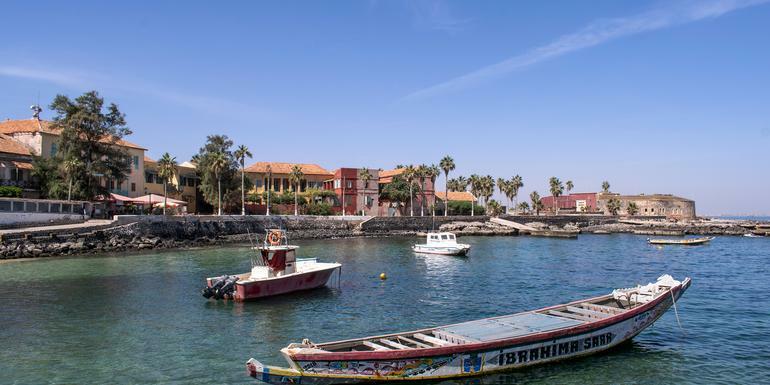 Merging cultural experiences with important histories and stunning landscapes, this 10-day tour through Senegal and The Gambia brings you to a part of Africa that's seldom explored. 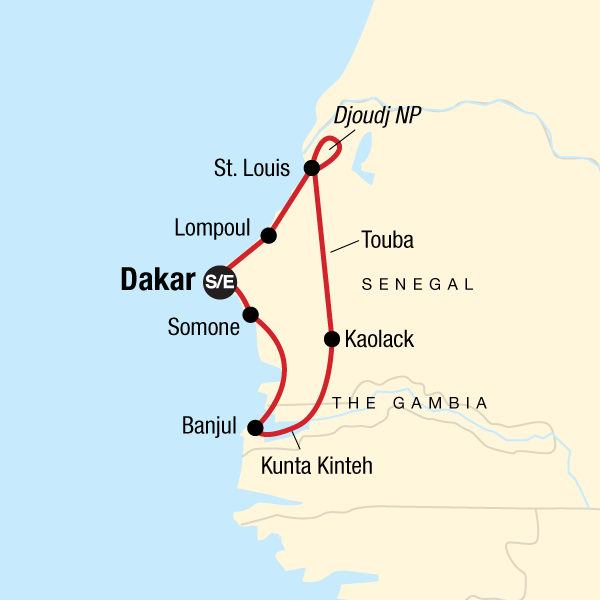 Learn about daily life in a local Wolof village, immerse yourself in Gambia's important slave history, and get time to relax on sandy beaches in between. Experience what West Africa has to offer before the rest of the world gets to these unique destinations.